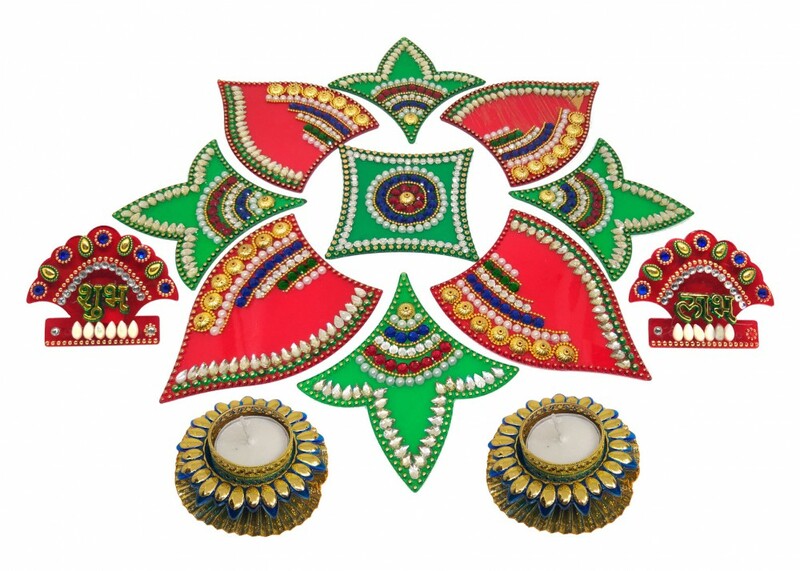 Preparations for this auspicious festival begins approximately a month ago. 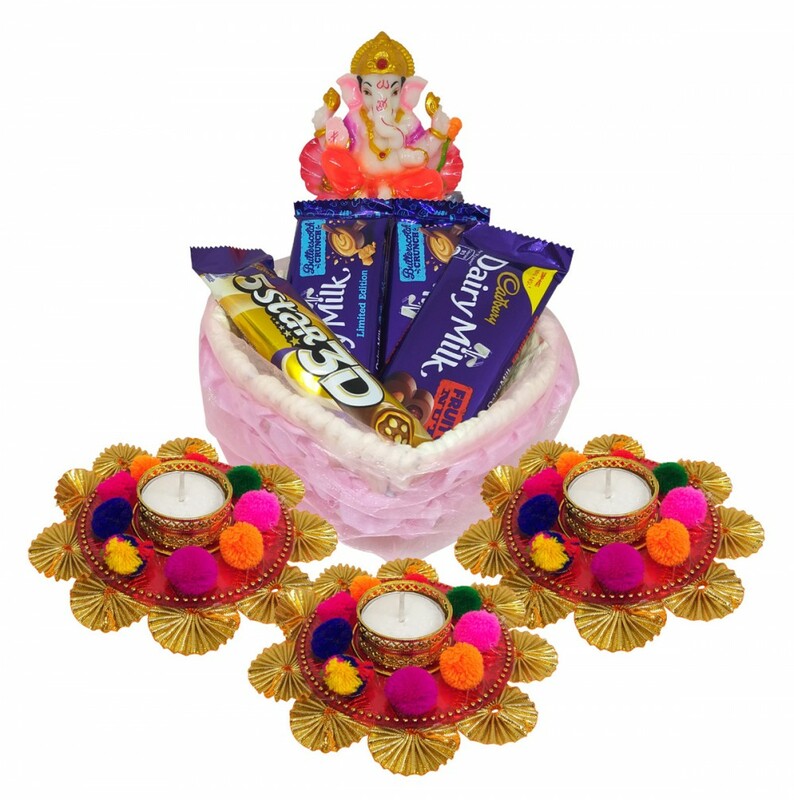 Any Indian festival is indeed incomplete without exchange of gifts and sweets. 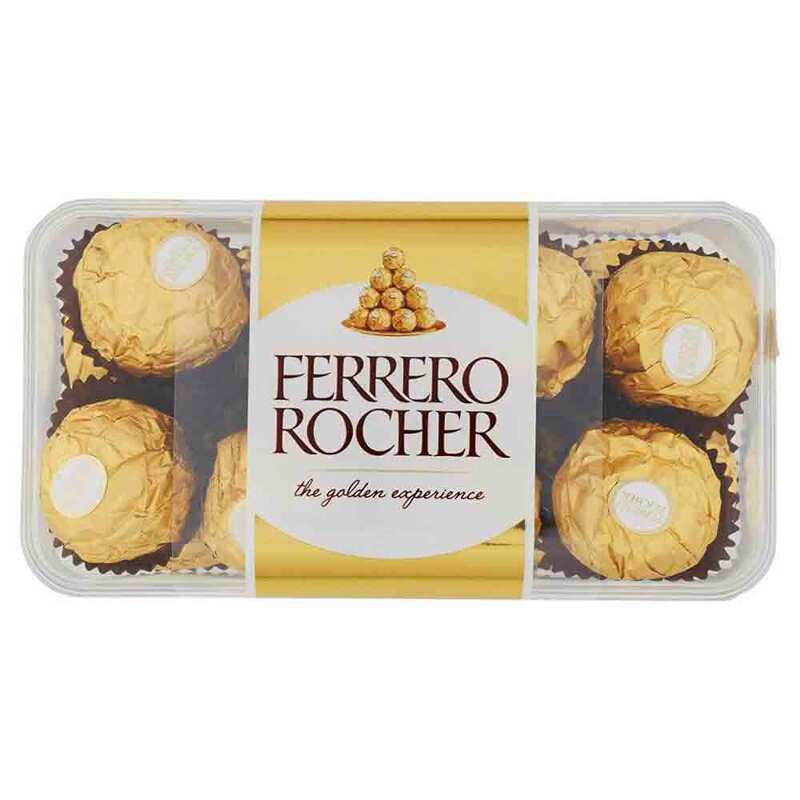 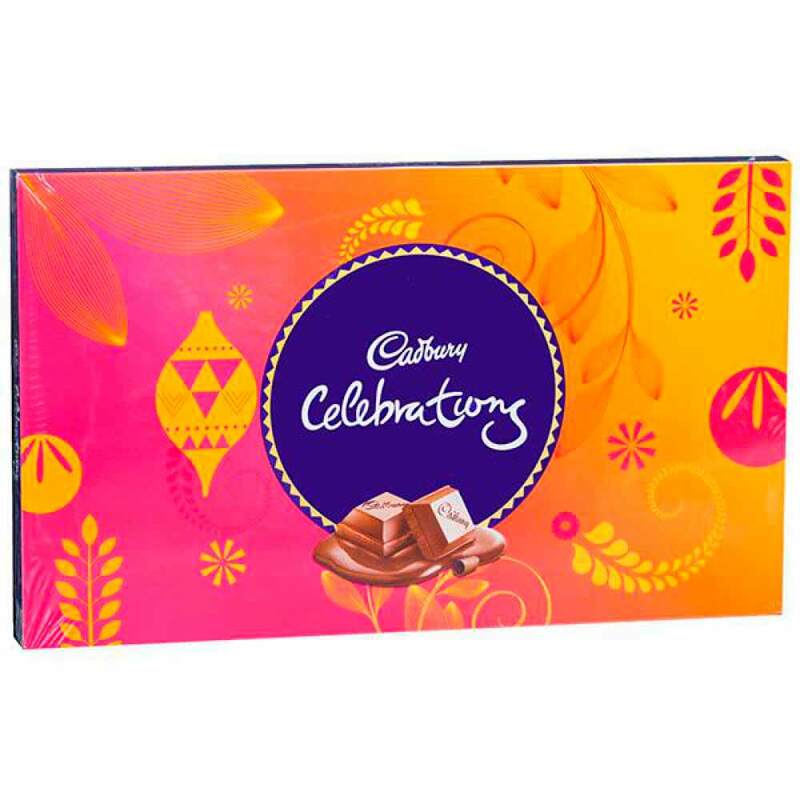 So, people engage themselves in buying beautiful Diwali gifts and sweets for their relatives, colleagues, friends, and family. 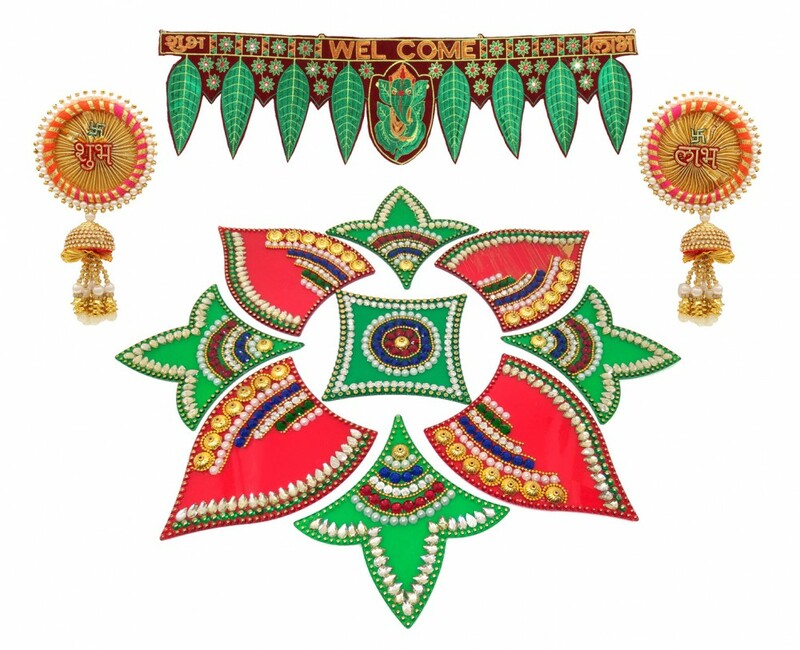 Choosing different gifts for everyone is indeed a challenging task. 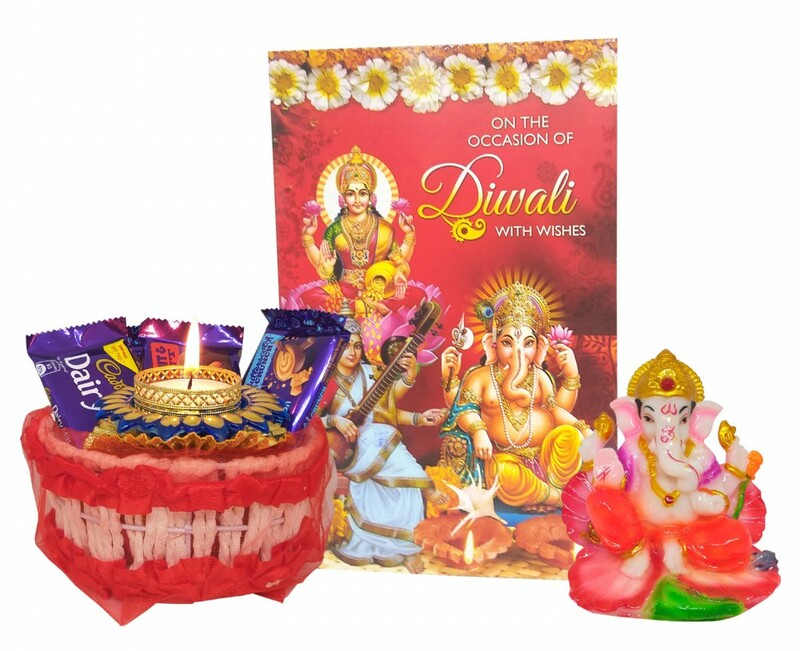 But, deciding on gifts is now easy with Saugat Traders. 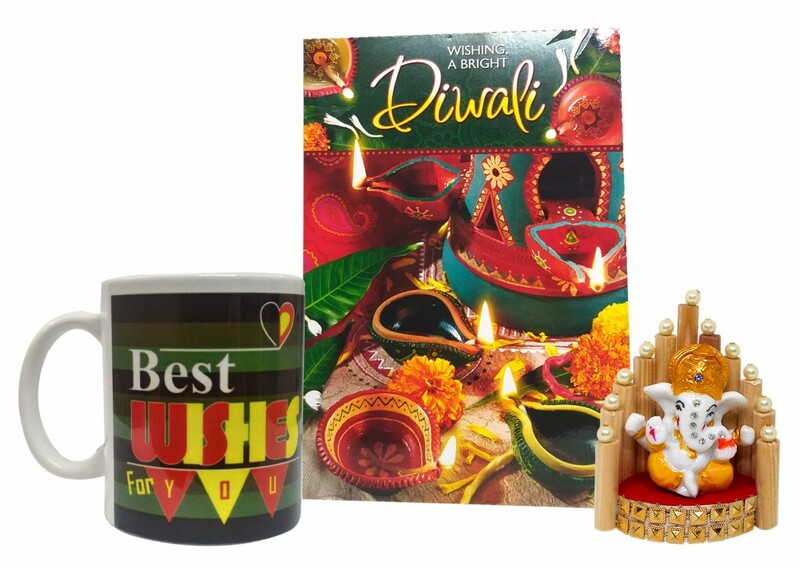 All you got to do is browse our collections of special Diwali gifts online and select whatever you like. 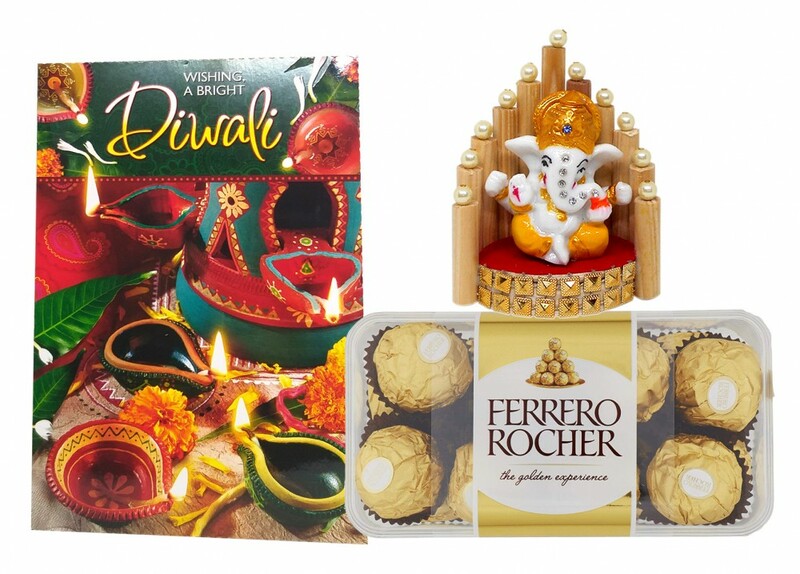 We have an extensive collection of Deepavali gifts for friends, families and more. 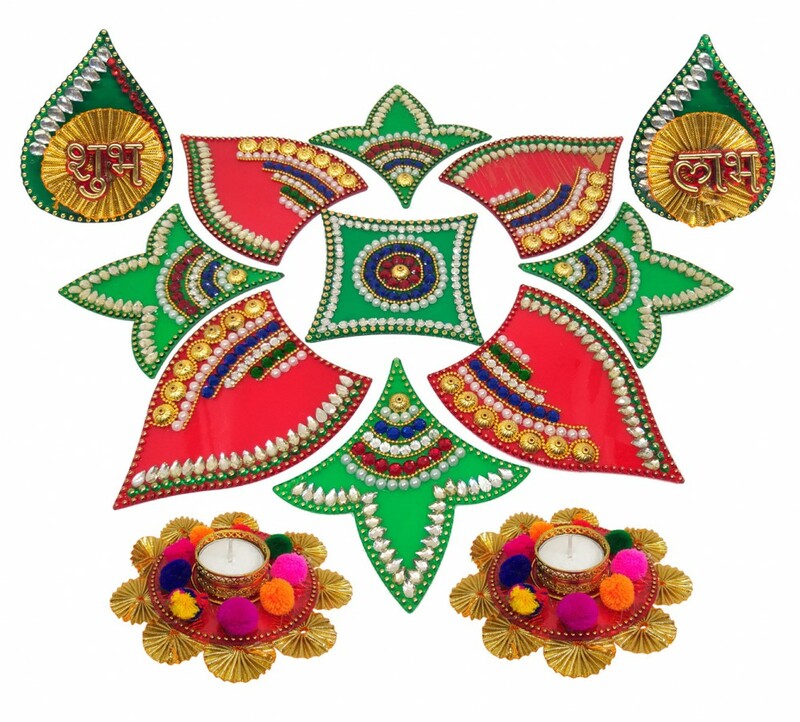 You can get the best Diwali gift ideas like diyas, decoration items & much more. 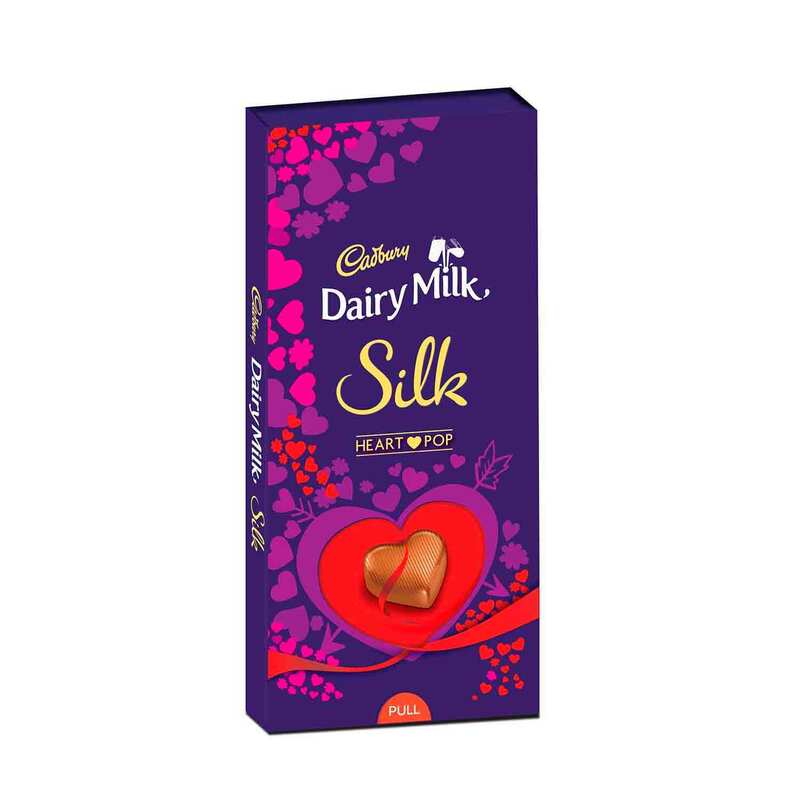 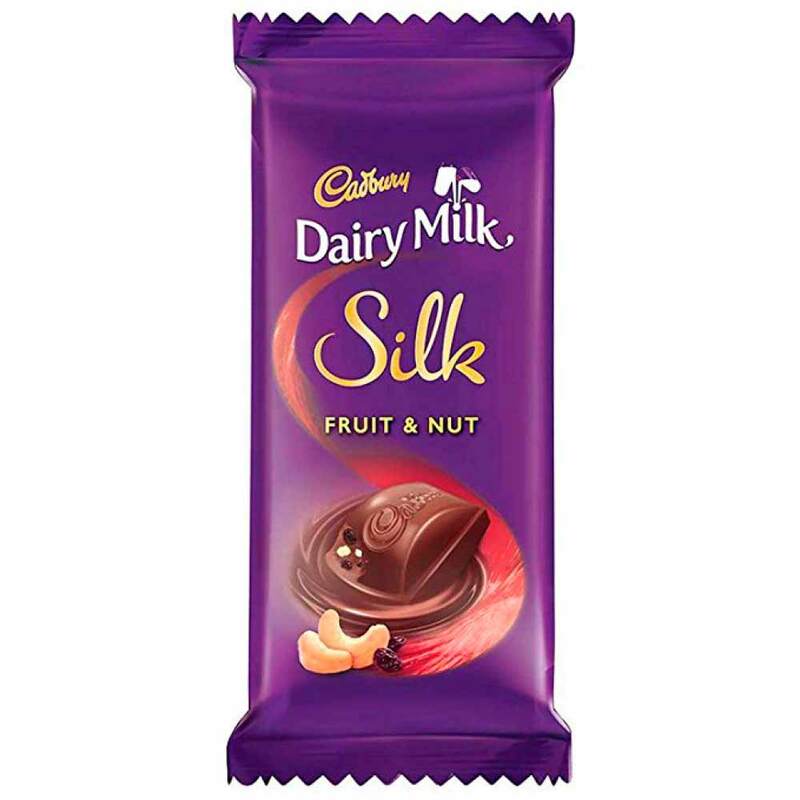 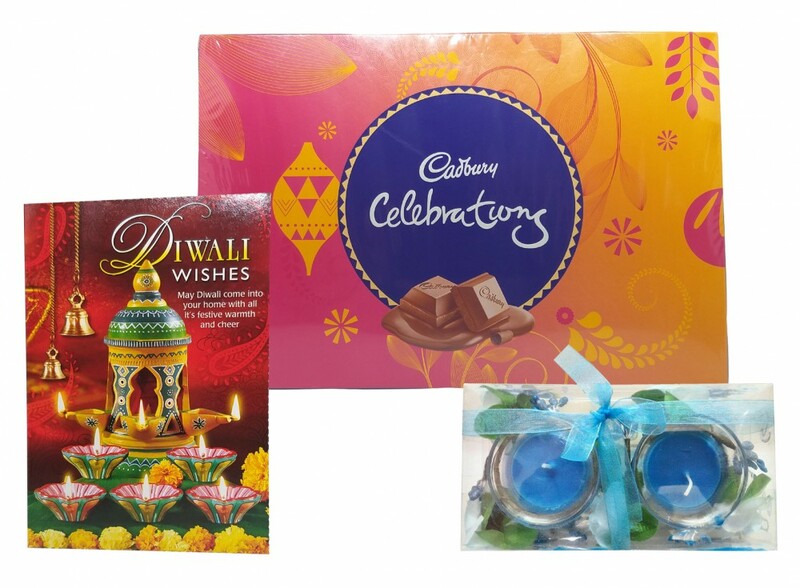 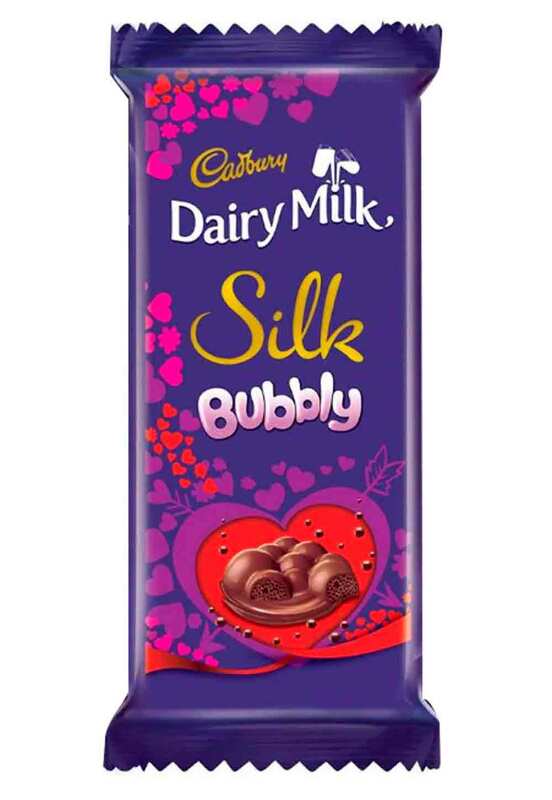 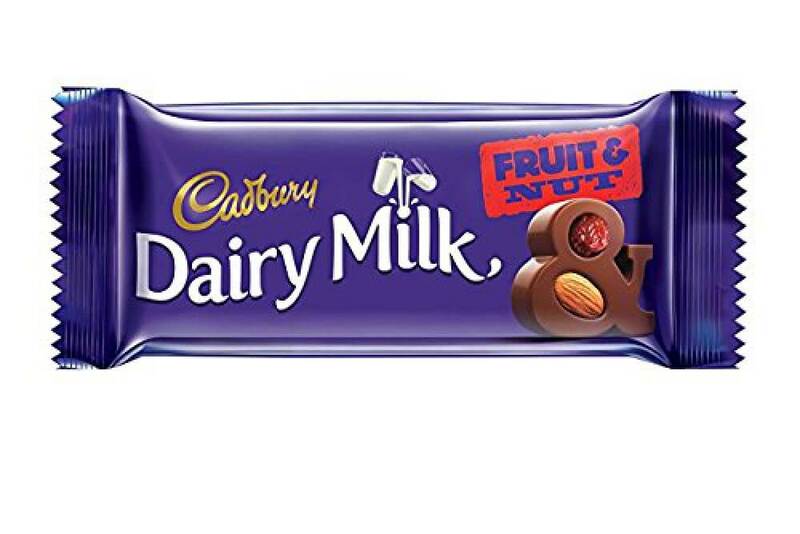 Saugat Traders present a wonderful gift combo for Diwali which includes Cadbury celebration, candle set & greeting card with a sweet message. 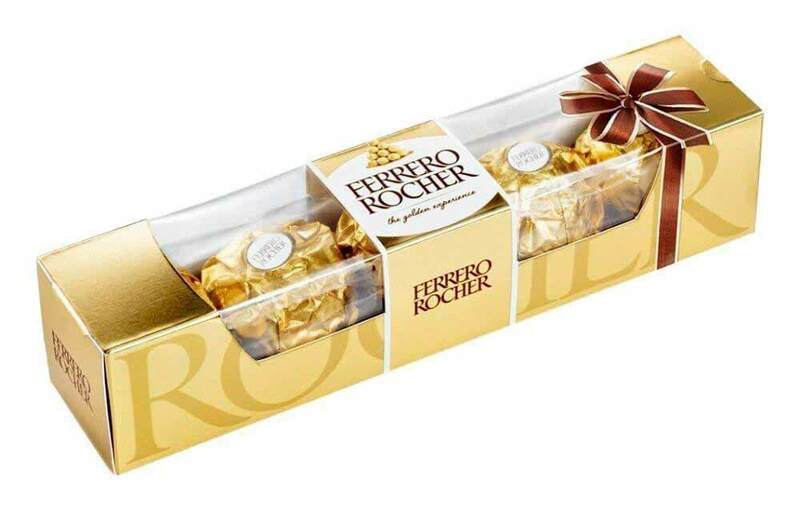 We take care of safe delivery and packaging.